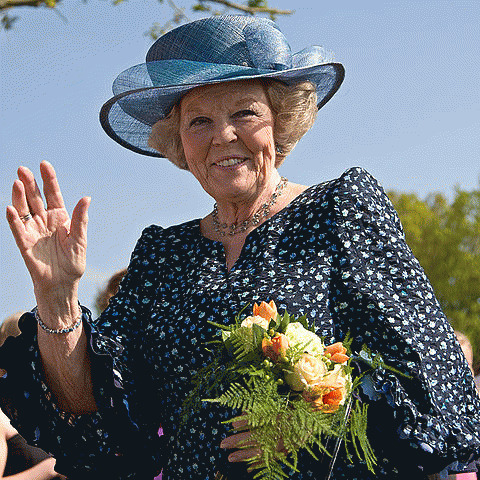 Queen Beatrix of the Netherlands abdicates after over 32 years on the throne. She has been well-loved by the Dutch. The Queen will be 75 years old on January 31, 2013. I interviewed Karin Schluter Lonegren, an ex-pat Dutch citizen who lives in Glastonbury, UK, as well as in Amsterdam. She told me that she travels back monthly to see her grand-babies in Baarn (where the queen was born), and also to enjoy the other things she misses, including, "the coffee, skating in the winter, the flatness, the tulips, and the general energy I feel emanating from the land, which feels so uplifting to me." 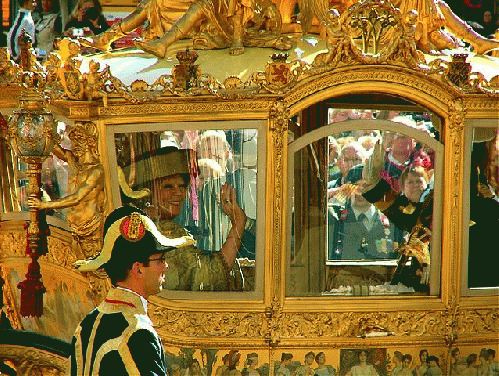 Karin heard the recording of the queen's abdication as it was released at 7:00 pm, Dutch time, Jan. 28, 2013. She reports, "Queen Beatrix says she is healthy, loves her job and feels, now that she is nearly 75 years old, that it is time for a younger generation to be 'head of state,' those who are fresh, younger, and equally capable to fulfill a mainly ceremonial and symbolic role - noting that 'ceremonial and symbolic' does not mean that it is not important..."
Queen Beatrix will keep her role until April 30, 2013. "It saddens me and others because it is an emotional event in the life of a woman we have been hearing and seeing for the last 33 years in her role as the 'Mother of our Country.' She was genuinely touched by the circumstances of people in dire situations and sometimes a nation needs to see that. She is a hard worker who at times was able to connect people. The Dutch, overall, are grateful for the work she has done to promote The Netherlands in the wider world." Lonegren continues, "I hope to be there when the new King will be installed. It will not be a coronation. 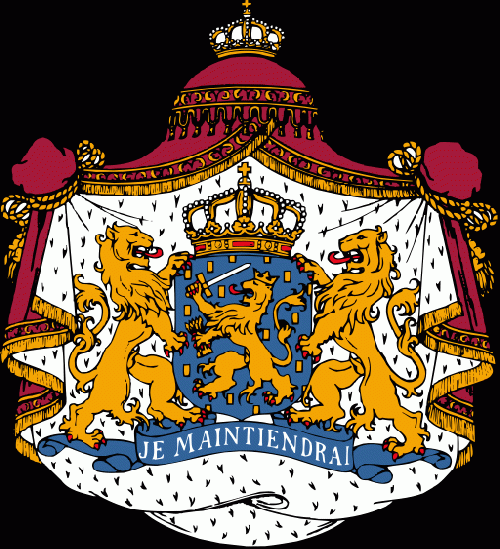 The crown of The Netherlands is too big to fit on any head! The crown will be displayed during the 'installation'..."
The wiki notes that the crown "was given to a foundation controlled by the Royal Family and has never been on display, except for the investitures of 1898, 1948, 1980, a funeral in 1934 and an exhibition in 1990." Queen Beatrix' son, the Prince Willem-Alexander, is heir apparent. According to rt.com, " The changes to the throne coincide with the 200th anniversary of Holland's monarchy, the House of Orange." The wiki notes that: "Beatrix was born in Baarn, the Netherlands. 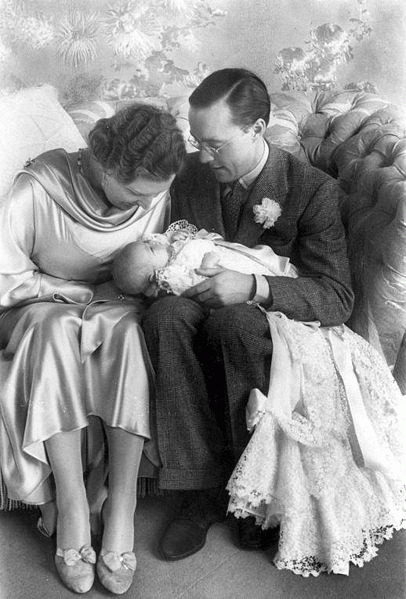 She is the eldest daughter of Queen Juliana of the Netherlands and Prince Bernhard of Lippe-Biesterfeld. 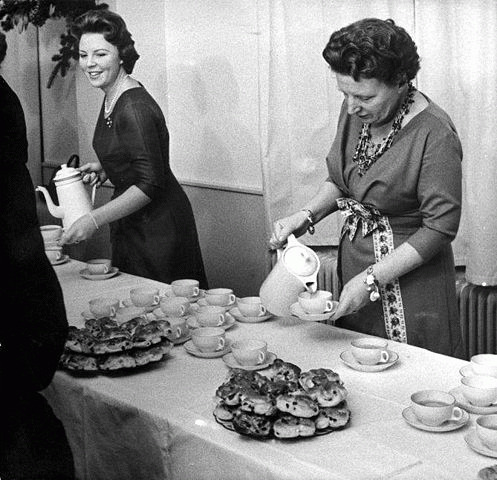 In 1948, she became heiress presumptive to the throne of the Netherlands. 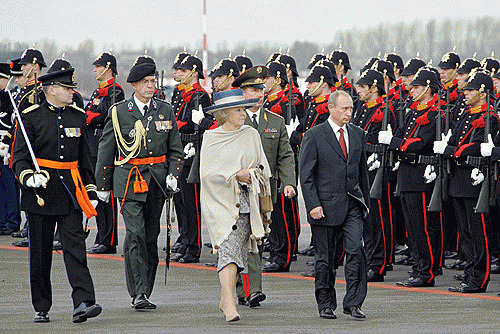 When her mother Juliana abdicated on 30 April 1980, Beatrix succeeded her as Queen of the Netherlands." Most of the Netherlands is located in Europe, but it also includes three municipalities in the Caribbean: Curacao, Sint Maarten, and Aruba.